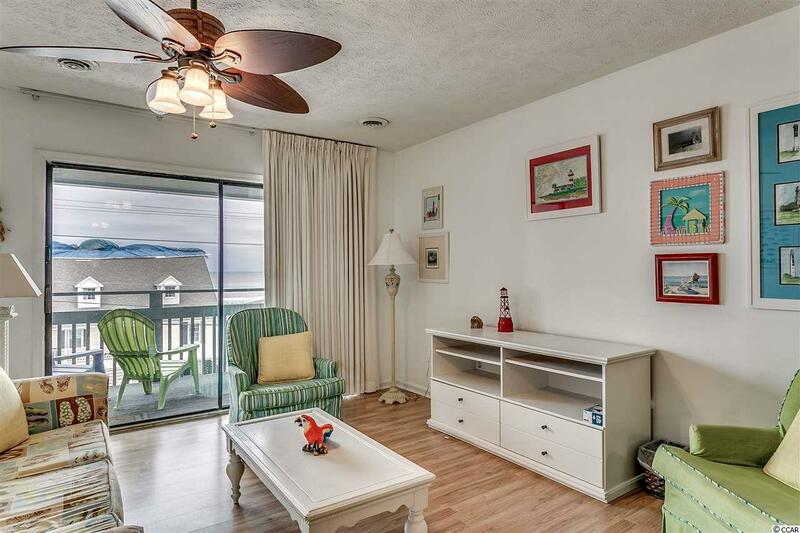 Outstanding direct ocean view from this top floor unit at the Channel Marker! 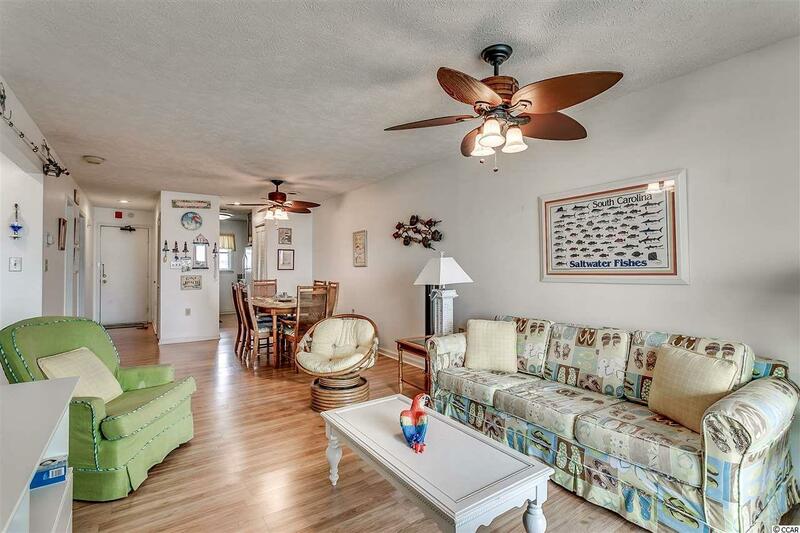 Located in the popular Cherry Grove section of North Myrtle Beach. Units rarely are available in this small condo complex. Large balcony spans the living and master bedroom area so you always have views of the Atlantic Ocean. 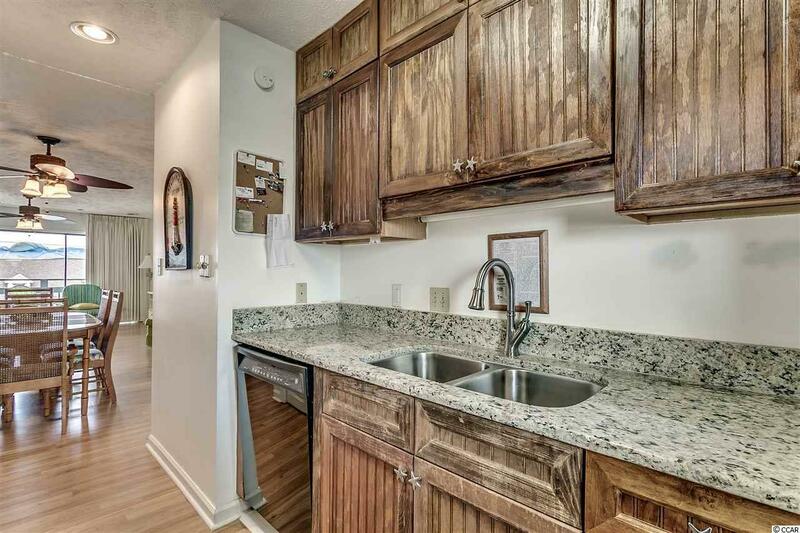 This unit comes fully furnished and is ready for you to enjoy as second home or rental. Many upgrades can be found with laminate plank flooring and renovated bathrooms featuring new vanities and plumbing fixtures. The kitchen exudes a coastal feel with bead board cabinetry and built in wine storage. Countertops are a beautiful granite with new sink and faucet. 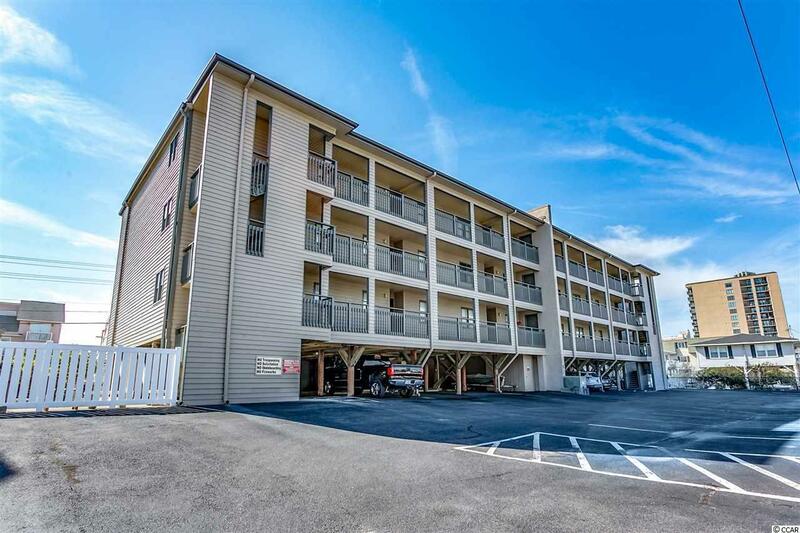 The Channel Master building is well maintained with ample parking and has a fiscally responsible HOA. Start enjoying the beach life now with your own piece of paradise! !